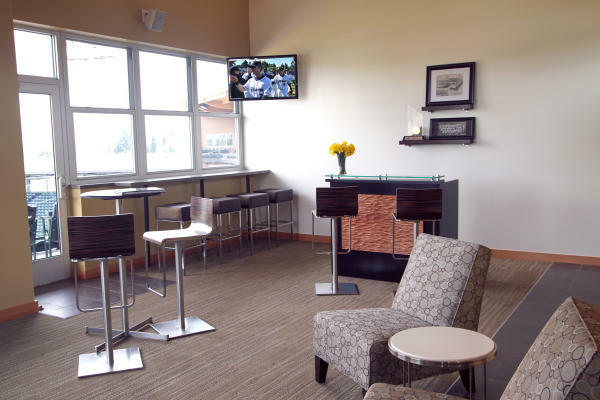 Diverse venues featuring amenities ranging from advanced technology to epic Puget Sound and Mount Rainier views make the Tacoma and Pierce County region an excellent choice for meetings, conventions, and conferences. 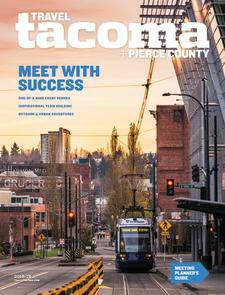 In the center of it all, the Greater Tacoma Convention Center offers more than 119,000 square feet of flexible meeting space. In 2020, the 22-story, 303-room Marriott Tacoma Convention Center Hotel will open with a 10,000-square-foot ballroom and 9,000 square feet of breakout space. Consider Cheney Stadium, home of the Tacoma Rainiers (the Triple-A affiliate of the Seattle Mariners), for meetings large and small. Its Kentucky bluegrass field and glimpses of Mount Rainier are sure to please any crowd. The historic Balfour Dock building at Foss Waterway Seaport offers a dramatic window wall facing the water, soaring ceilings, and an expansive exhibition hall with direct access to a gorgeous esplanade. 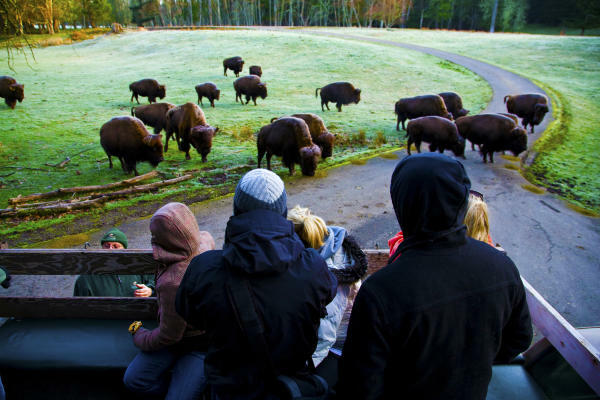 This 723-acre wildlife park offers its Picnic Pavilion as a large-scale dining option, the Hellyer Center as a more intimate venue, and its zip lining and animal encounters as teambuilding experiences. 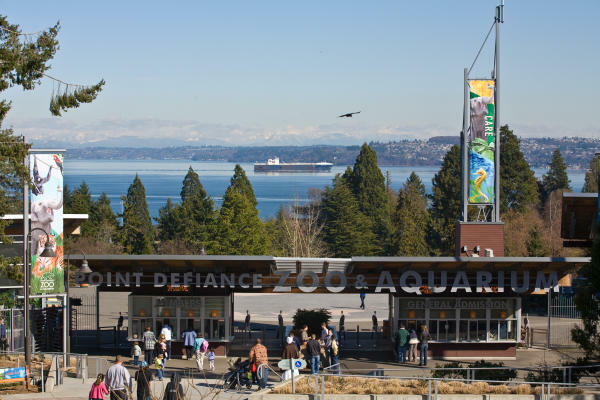 The Point Defiance Zoo & Aquarium is unlike any meeting venue in Pierce County. Evening events can take place indoors with the backdrop of swimming sharks and graceful jellyfish. Outdoor experiences include spaces like the Asian Forest Sanctuary, where attendees can network and taste hors d’oeuvres while watching gibbons swing from ropes and tree branches. Work with zoo staff to customize meeting experiences, from space layout to animal interactions. 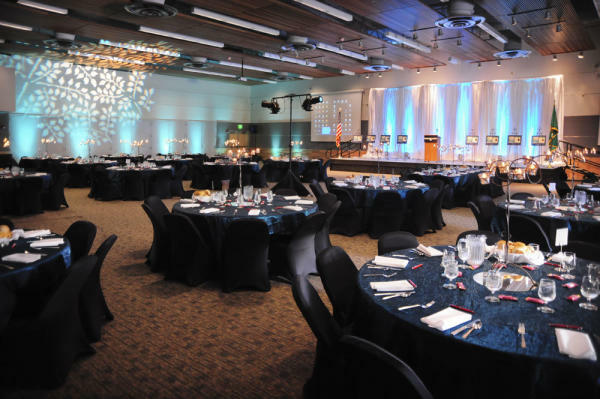 Located in Lakewood at Clover Park Technical College, the McGavick Conference Center is a modern event space with a 10,700-square-foot ballroom capable of accommodating up to 1,200 people. For smaller meetings, the venue offers its atrium and outdoor terrace with views of Mount Rainier. The McGavick Center features free parking and a full kitchen. 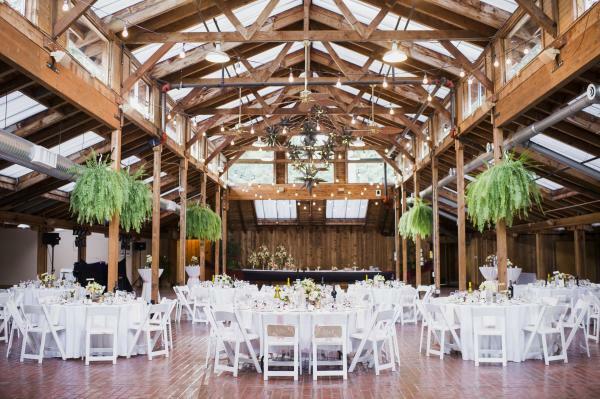 Meeting planners can book their own preferred caterer or they can take advantage of Clover Park’s award-winning culinary program, which can cater events at a competitive rate while providing a quality dining experience.